I bought this Feather AC DX Pearl to take along for some out-of-town stage work. Plans changed and I took along a safety razor instead. I've used the razor only once, so it sits in the rack and makes faces at me. The razor is in perfect shape. The price includes U.S. shipping. If I recall, it cost me little over $200. Your price is $145 $140. A great razor for a great price. Paypal is fine; no trades, please. Thanks. I put a final reduced price on the Feather. 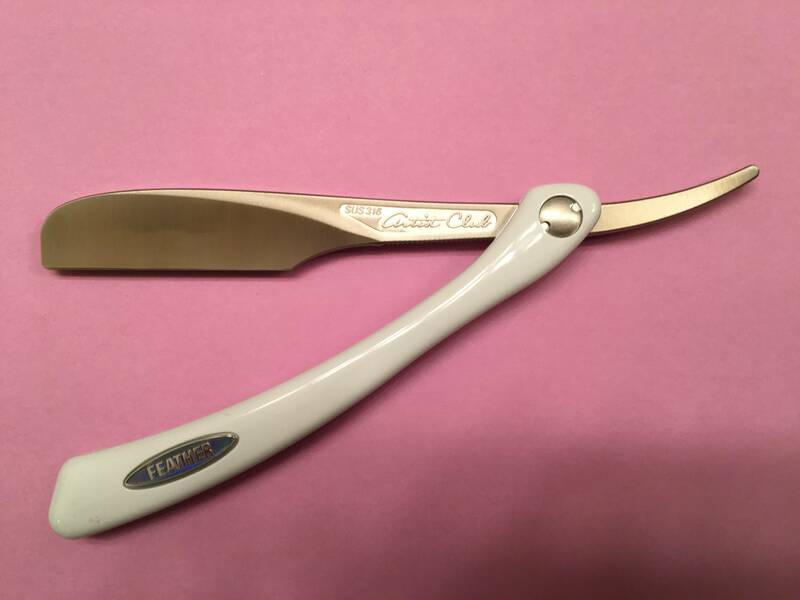 This is a great razor offered at a great price. I'll take it if still available. Sent PM. The razor is sold. Thank you.